For businesses that are wanting to secure a billboard sign in Sacramento, Veale Outdoor Advertising is a prime option. We specialize in outdoor billboard advertising and have over thirty years of experience, as well as an impressive list of clients including Ford, Best Western, McDonald’s, Starbucks, and many more. Located in Sonoma County, we are the only locally owned and licensed outdoor advertising company in the area, and are happy to provide services for billboards in many key areas including Sacramento. 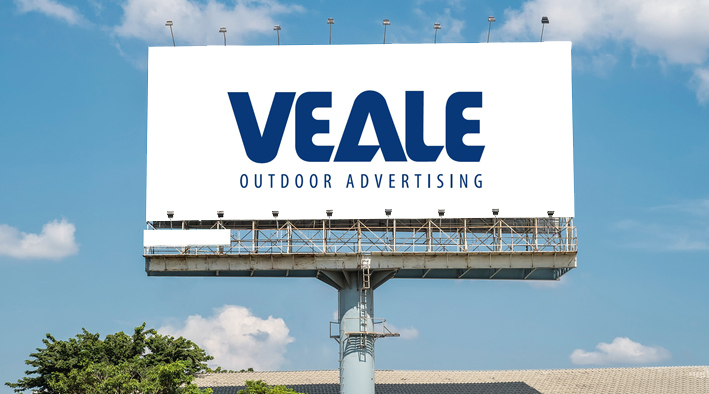 At Veale Outdoor Advertising, we recognize just how much of an impact outdoor billboard advertising can have. For example, simply incorporating outdoor advertising into your overall advertising portfolio can increase your consumer reach by 300%. The downfalls of television, radio, and internet advertising are that the consumer has quick, easy options to opt out of the advertisement, by either changing the channel, listening to a different station, or clicking out of the window. But a billboard sign in Sacramento could have more favorable results, as the average consumer spends twenty hours a week commuting out of the home, and 69% of customer purchases are made outside of the home. That, combined with the fact that affluent consumers commute the most, increases chances of sales considerably. There is also a huge advantage when you consider the medium of digital billboards, which will allow you to easily make changes or tweaks to the ad according to season changes or circumstances within the business. A well-placed advertising outdoor billboard can mean everything for your portfolio—contact us today to see what we can do to help you!